As we prepare to move into the fall semester in a few short months, there is sure to be plenty of news, including new members, newly elected officers, active chapter updates, alumni chapter financial updates, upcoming events and more! Be sure that your information, as well as your friends are up-to-date and be among the first to receive these updates! All contact information is stored in a secure database and is not traded or sold. Publications are limited to once monthly eletters and biannual print newsletters. 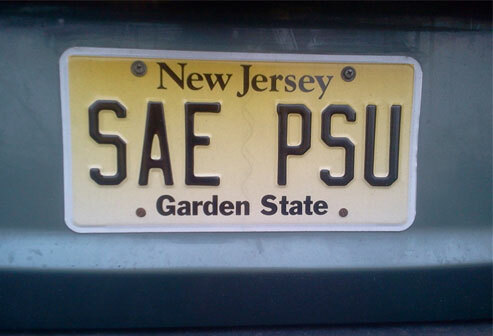 2017 © PA Alpha-Zeta Corp. of SAE.